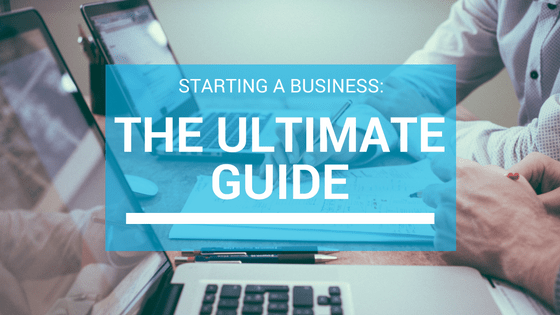 So you want to know how to start a business? That’s awesome! There’s a lot to learn, but there’s plenty of information around to help. 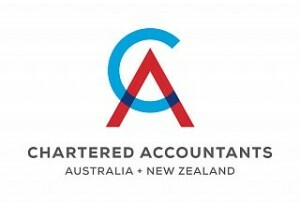 This guide from Xero is a great place to start. People talk about ‘taking the plunge’ into small business like it’s an adrenaline sport. And there will be some heart-stopping moments, like when you take a loan, sign a lease, or greenlight your first order of supplies. But starting a business isn’t one big decision. It’s hundreds of small decisions. And if you want to succeed, you need to move through them systematically and with a cool head. You don’t have to think of everything right now. There’ll be hundreds of variables and numerous unknowns when you first consider starting a business. It’s hard to unpick it all. That’s why you need a process. It allows you to deal with things in the right order and saves you from getting stuck on problems before you have to. Use the tools and insights in this guide to grow your idea into a business, step by step. 1. Assess your business idea – Checking if your venture has legs. 2. Write a one-page business plan – Outlining your goal and how you’ll get there. 3. Do market research – Learning about your customers and competitors. 4. Build a sales forecast – Getting to a realistic number. 5. Create a budget – Figuring out how much money the venture will make. 6. Write a long-form business plan – Pinning down the details (including marketing and promotion). 7. Organise finance – Working out how much you need, and how to get it. 8. Start up – Getting the show on the road. Of course, when you need professional advice Beck Partners is only a phone call or email away.